CWU students utilizing the SURC basketball courts. Spring basketball intramurals are heating up, and so is the competiton. 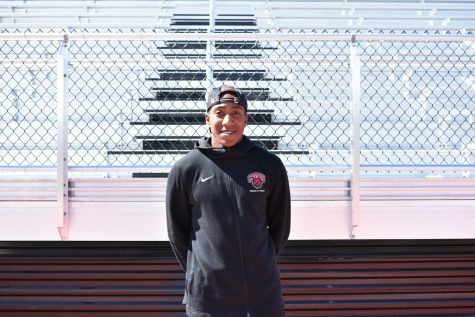 According to Jordan Bishop, coordinator of intramural sports, spring intramurals at CWU is something many students look forward to, mostly because the weather is warmer, and there are more opportunities to play different sports. 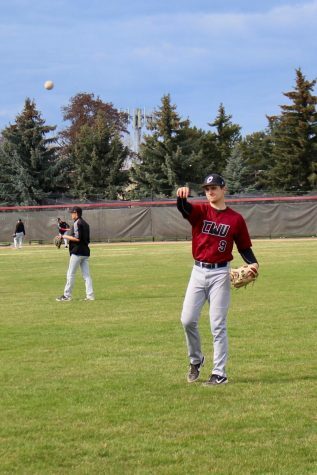 This spring CWU will offer some new opportunities, as well as continue some trends, like pregame match ups with key players which will be posted on Instagram and postgame stats following the games that will also be posted on Instagram. 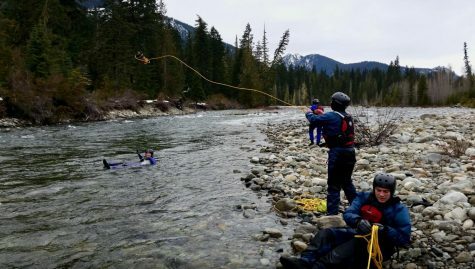 Social media will continue to be a main point of emphasis for the CWU Recreation Team. The recreation team has also cut the cost of team sports in half, going from $55 per team to $20. This will help make things easier for students to afford registration according to Jordan Bishop. “We did it for the students, we’re here to provide a service, and we want more students to come out and participate,” Bishop said. According to the recreation team, along with price cuts, they are very excited about the new multi-purpose field and the opportunities it will give to the spring intramural season. Lighting on the field will allow for night games, and a more expanded availability for matchups. 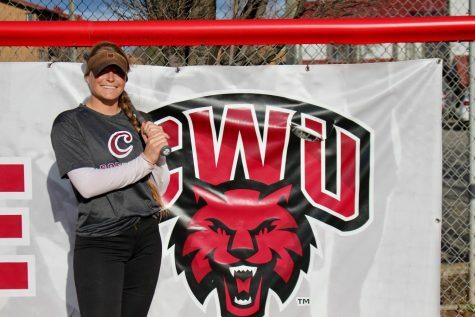 CWU Recreation believes brand new field turf will allow for safer play, and a feeling of pride, playing on that Wildcat logo. Softball games will be played at Alder Fields this spring, instead of being played at Rotary Park. 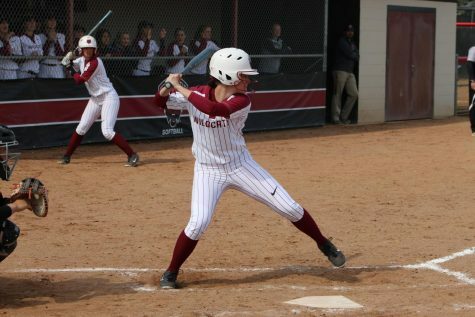 The recreation team indicated that scheduling was somewhat of an issue for softball last spring because availability for Rotary Park is only on Sundays. “It’s not super ideal for teams to go play there for one day, and it kind of threw the students for a loop with scheduling too,” Bishop said. 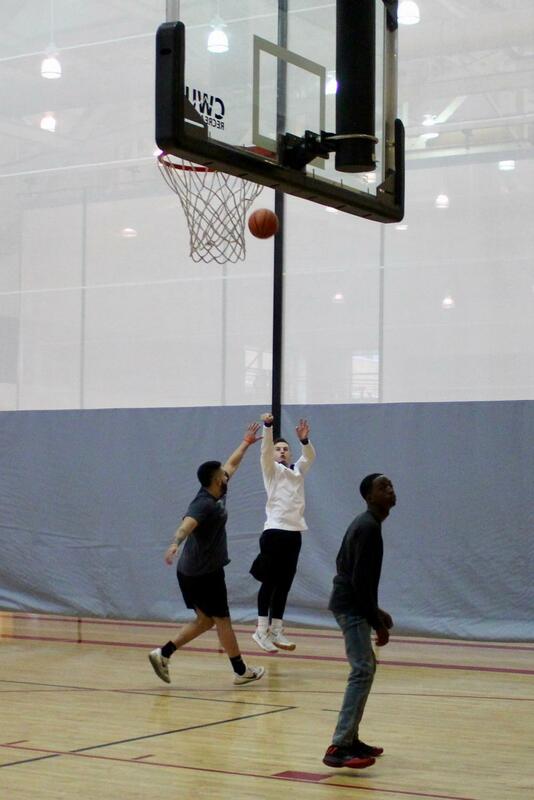 The recreation team has expanded as the intramurals interest has grown. They have hired 10 new employees for spring. Bishop hopes this will allow for more growth, and better availability for student experience. 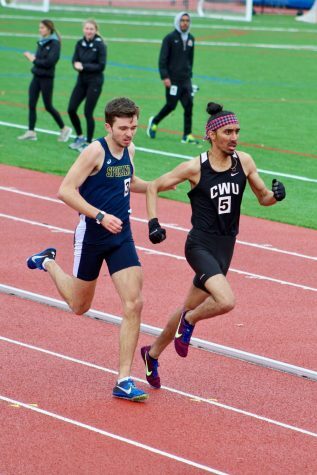 There will be six sports available to CWU students this spring including outdoor soccer, flag football, basketball, volleyball, dodgeball and softball. The recreation team has added special events such as racket sports and e-gaming. There will be two elite sports this spring, soccer and volleyball. Elite sports will be tracked by individual player stats. Players will be able to see stats in terms of every single matchup. Staff will also be cracking down on student registration and false I.D’s. There will be no playing if the student does not have an I.D. This has been an issue in the past and intramurals looks to fix this issue, according to the recreation team. “We will have card readers, so we will be able to verify and know that a student is actually registered,” Bishop said. Intramural social media usage has risen in the last year according to Bishop, as well their student interaction online. Look for the recreation team to put more work into their Instagram page this spring to help connect students to intramurals.